Lately parents have asked me “what is the difference between traditional Kung Fu and modern Wu Shu?” Actually, they were used together for generations as “KungFu WuShu”. Meaning “Aquired Martial Arts through Hard Work”. It was my first Kung Fu teacher, Grandmaster Ark Wong who did the first ever article on the Chinese Arts for Black Belt Magazine the very early 60’s. The publisher for the magazine thought the name KungFu WuShu was too long and shortened it to Kung Fu as they were used to shorter names like Karate, Judo, Kenpo, etc. So, this is how the name became used by Westerners. Actually, it wasn’t totally accepted until the “Kung Fu” series and Bruce Lee made the term a household name. China has only recently accepted the name within the past few years, thanks to traditional martial artists like Jackie Chan, Donnie Yen, Sammo Hung, etc. 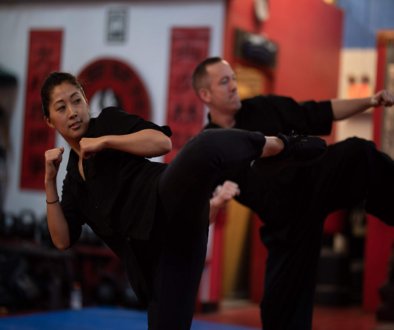 Getting down to the nuts and bolts of the matter, traditional Kung Fu comprises the Chinese Martial Arts before the Cultural Revolution…being kept alive by the Chinese Community that left before the Communist takeover in China. 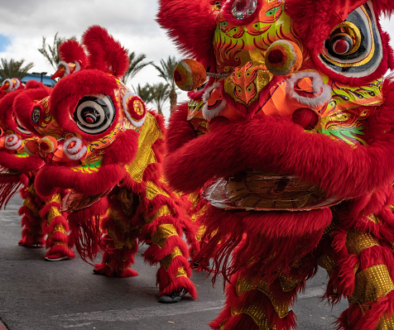 Traditional Arts still comprise of, and encompasses the Physical, the Spiritual and the Emotional theories of the Martial Arts that can trace its’ history back almost 3000 years ago. Kung Fu still retains the fighting and practical applications of the Arts. Also, kept in tact is the making of a Chinese Medicine and the Healing method that was part of ALL Kung Fu schools. Kung Fu was taught to everyone to keep them fit and to help make people strong, giving them the ability to protect their family and villages. There was, and still is, no separation between Spirituality, Martial Arts, Chi Kung , and Chinese medicine. 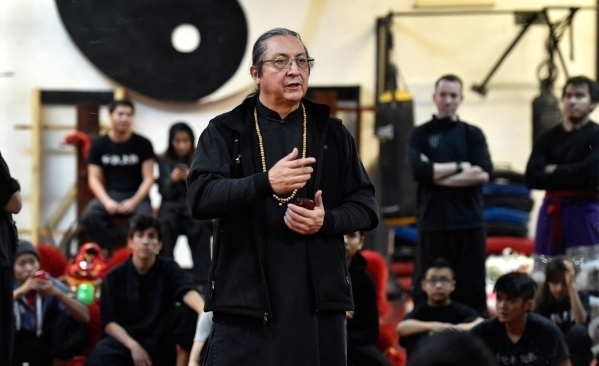 Traditional schools still try to maintain this essence .Traditional Kung Fu was amd is for EVERYONE in need, and I mean everyone who has the heart and desire to learn. Size, age, health, athletic ability, are never factors. Teachers choose students because of their ambition and drive.